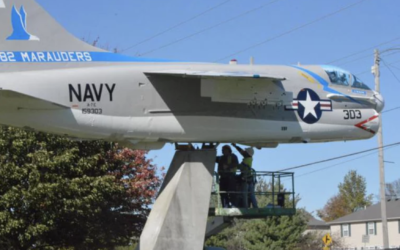 The famed U.S. Navy A7E Corsair on display is being lowered from the display pylon by Keller Construction Monday morning at Robert C. Stille Edwardsville Township Community Park. 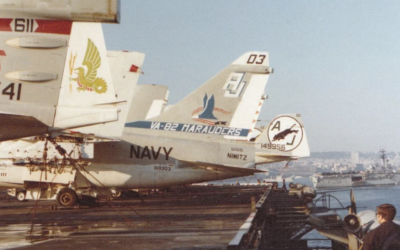 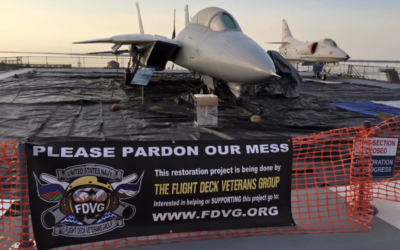 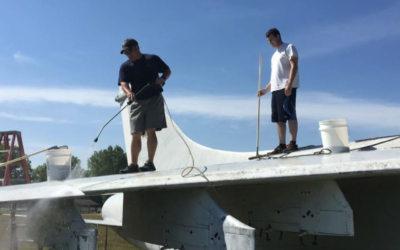 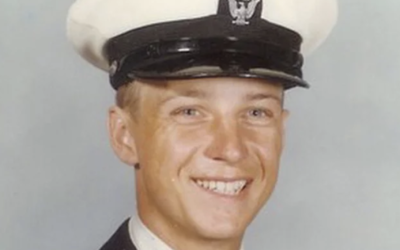 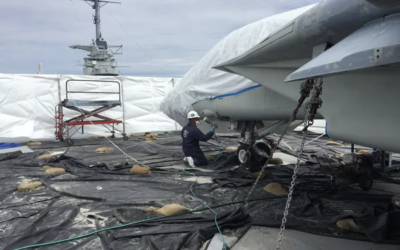 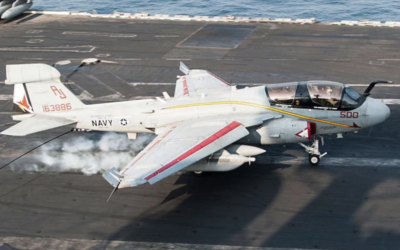 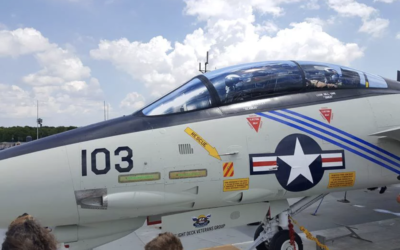 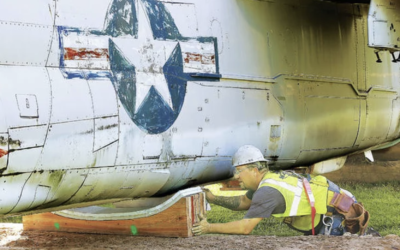 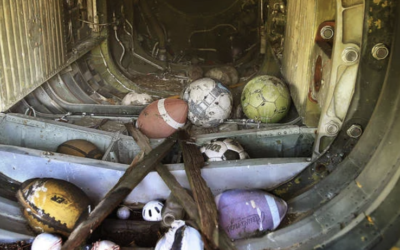 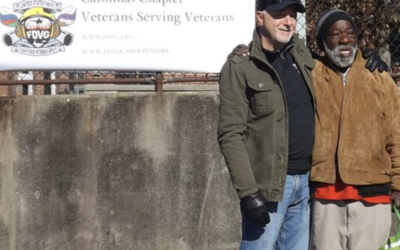 The Flight Deck Veterans Group has partnered with Edwardsville Township in Illinois to restore a United States Navy A-7E Corsair. 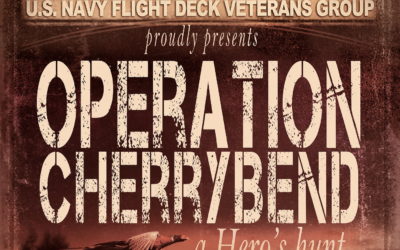 The Flight Deck Veterans Group and Cherrybend Pheasant Farm, in partnership with R+L Carriers, hosted the 2016 Operation Cherrybend event which raised over $60,000 on Saturday, Oct. 8. 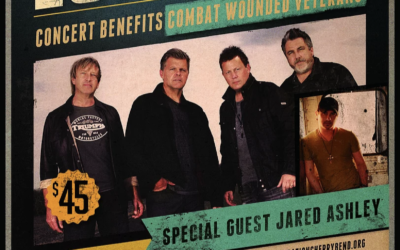 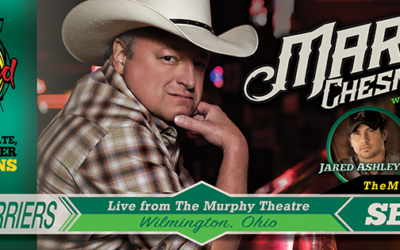 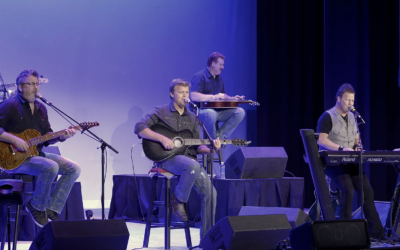 The Flight Deck Veterans Group and Cherrybend Pheasant Farm in partnership with R+L Carriers are proud to announce the 2016 Operation Cherrybend event on October 8th featuring platinum-selling country band, Lonestar, at The Murphy Theatre 50 W. Main Street. 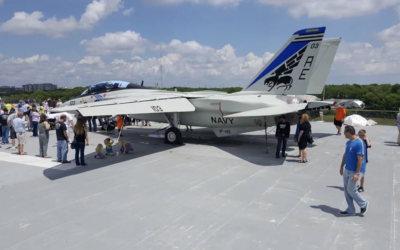 Hundreds of aviation fans witnessed the long-anticipated unveiling of Fast Eagle 102 at Midland International Airport on August 27th. 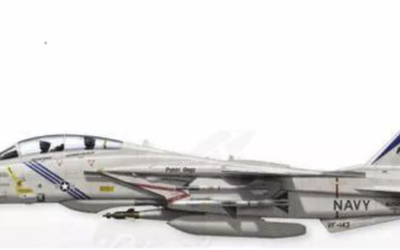 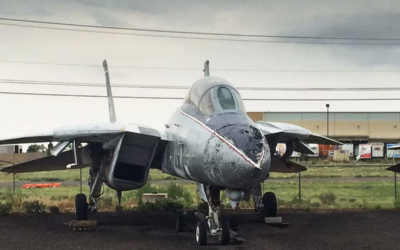 The Commemorative Air Force’s High Sky Wing, based in Midland, Texas will begin the refurbishment of F-14A Tomcat Bu.160403 tomorrow, July 27th, 2016. 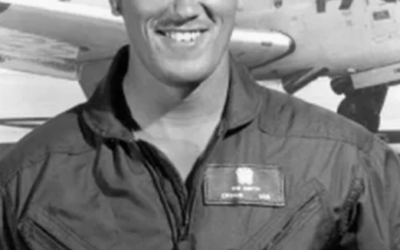 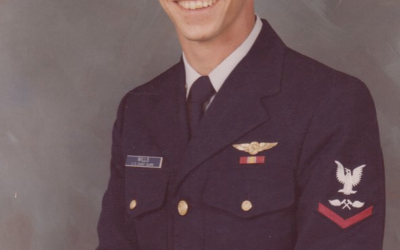 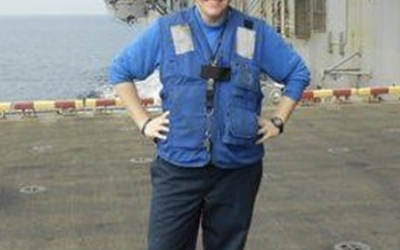 The Flight Deck Veterans Group is pleased to announce LCDR Mark Parcell, USN (Retired), as our new Executive Officer. 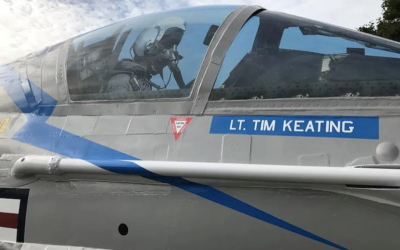 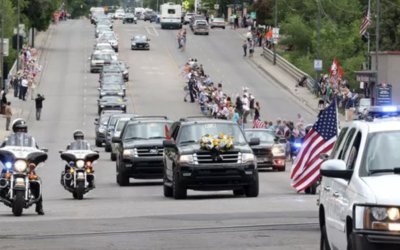 People waving flags and standing at attention said goodbye Saturday to a Blue Angels pilot who was killed in a crash while practicing for an air show. 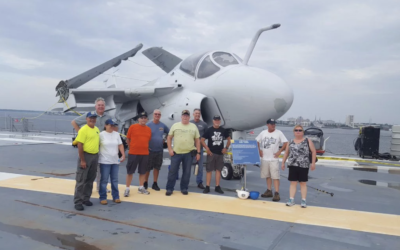 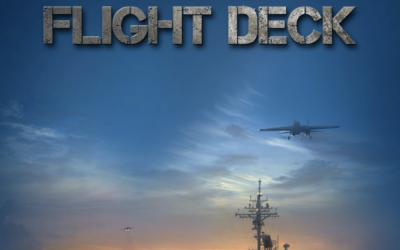 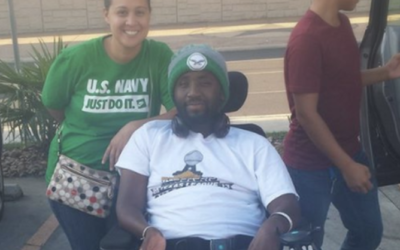 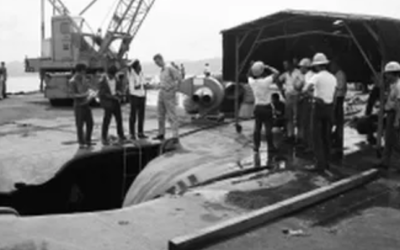 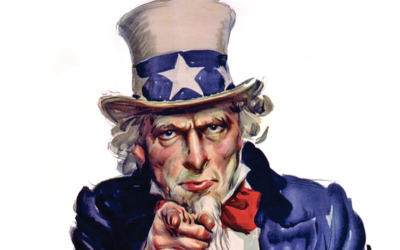 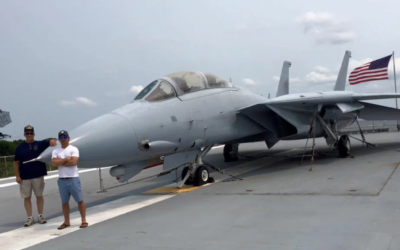 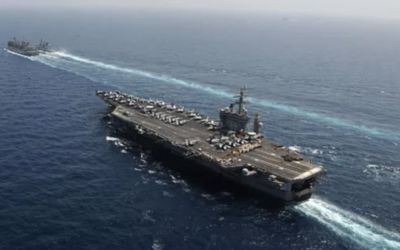 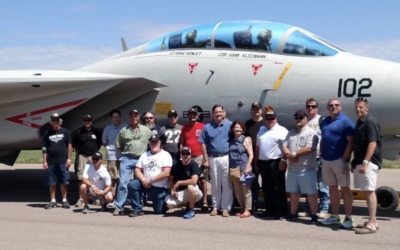 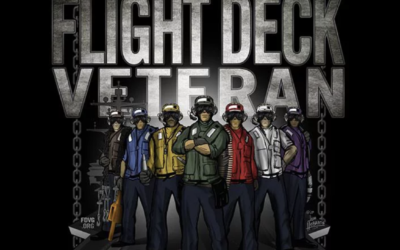 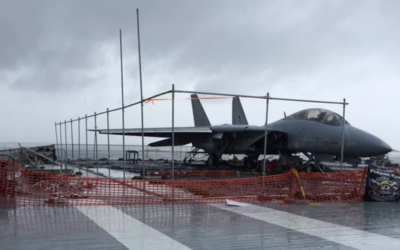 Flight deck veterans across the nation will experience the birth of the U.S. Navy Flight Deck Veterans Group—a national fraternal organization—on July 4, 2015. 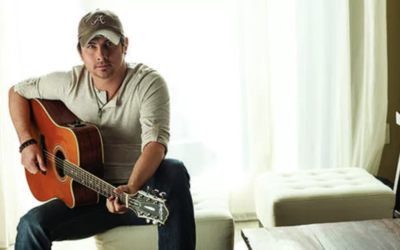 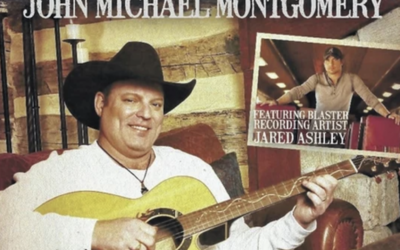 Shellback Caribbean Rum today announces its partnership with emerging Nashville singer and songwriter Jared Ashley, who will serve as an ambassador for the brand. 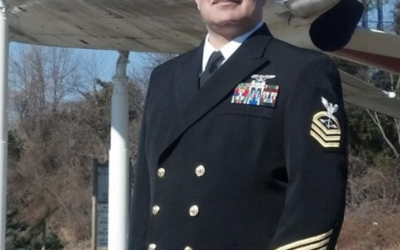 FDVG’s Board of Advisor’s select AZC(AW) Josh Cinelli as Senior ‘Active Duty’ Board of Advisor. 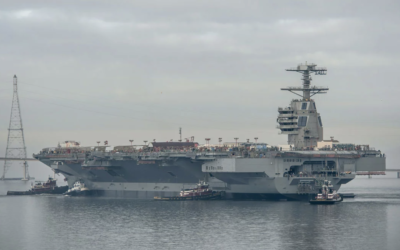 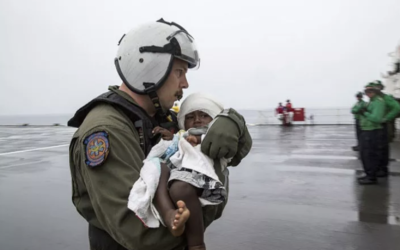 “We aim to be ‘Active Duty’ friendly,” say’s John Lunsford, FDVG’s Commanding Officer. 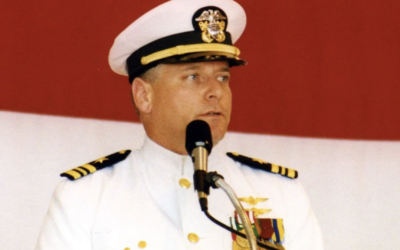 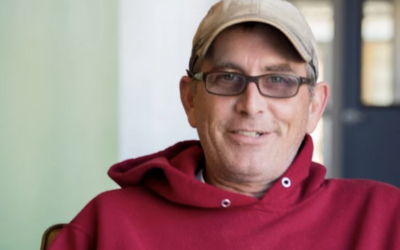 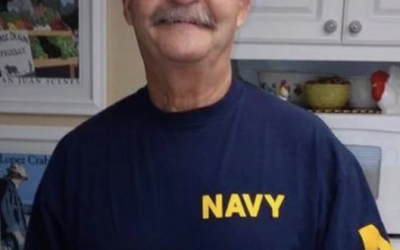 John Lunford, FDVG’s newly appointed Senior Board Of Advisor, has announced that Retired Senior Chief Chris Wills, has been selected Assistant Senior Board Of Advisor (XO in Naval terms).